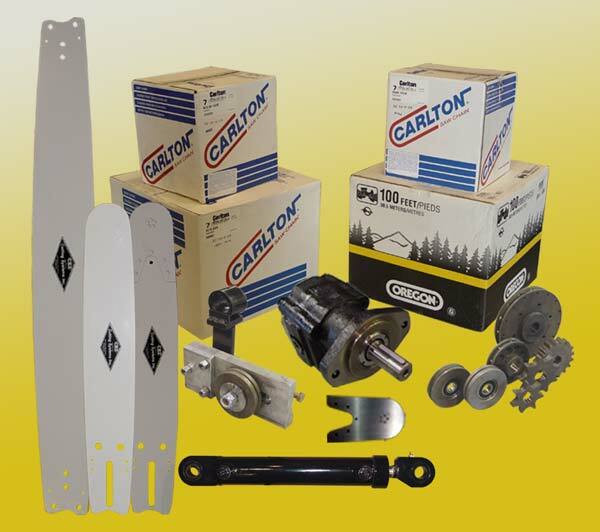 Our parts division carries a complete line of sawbars, OEM, and aftermarket parts. We also offer custom sawbar manufacturing, and sawbar repair. Contact Us today with your sawbar and part needs. CSI dealers may access the Dealers Portal. If you need login information, you may request it during your next part order.